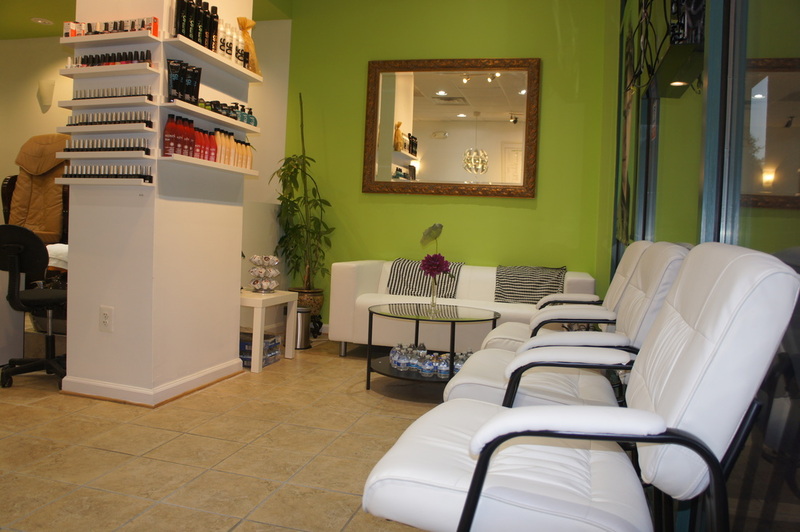 Hair Nail Boutique began with the concept of providing an excellent overall salon experience and creating enviable personal style. 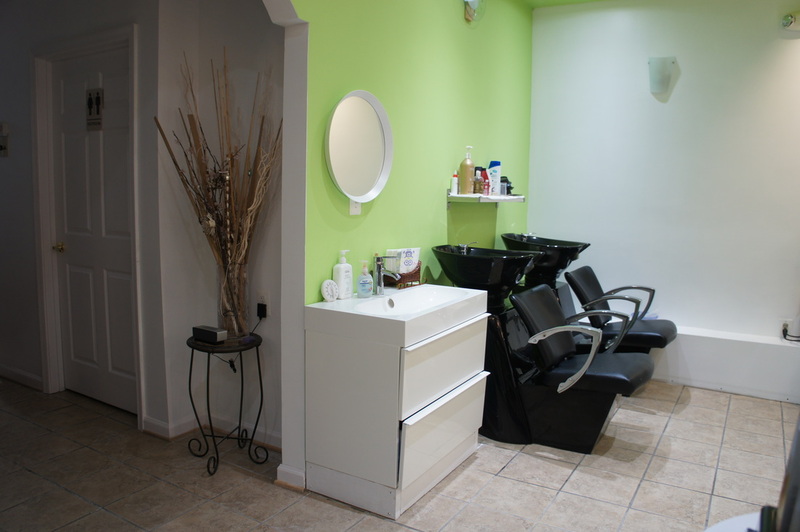 Hair Nail Boutique is a total beauty care salon that uses state of the art equipment and the most renowned products to curate your best look. 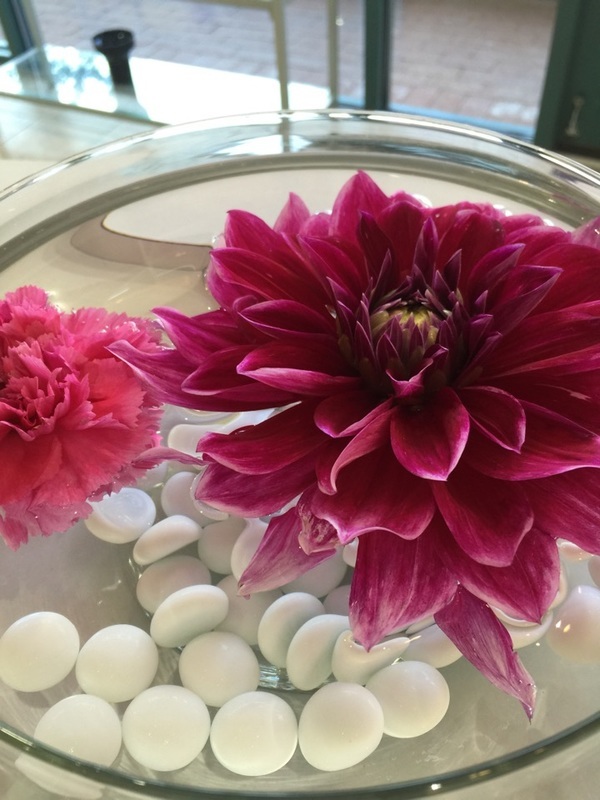 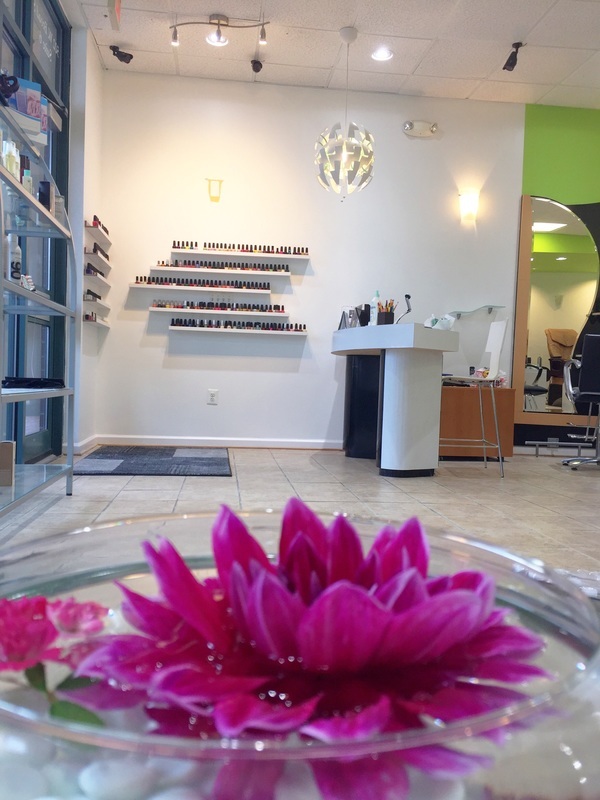 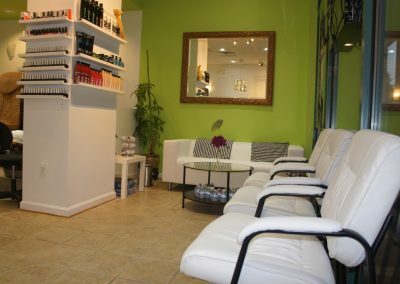 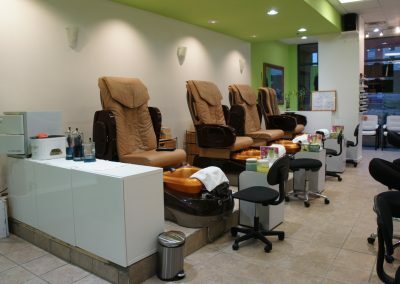 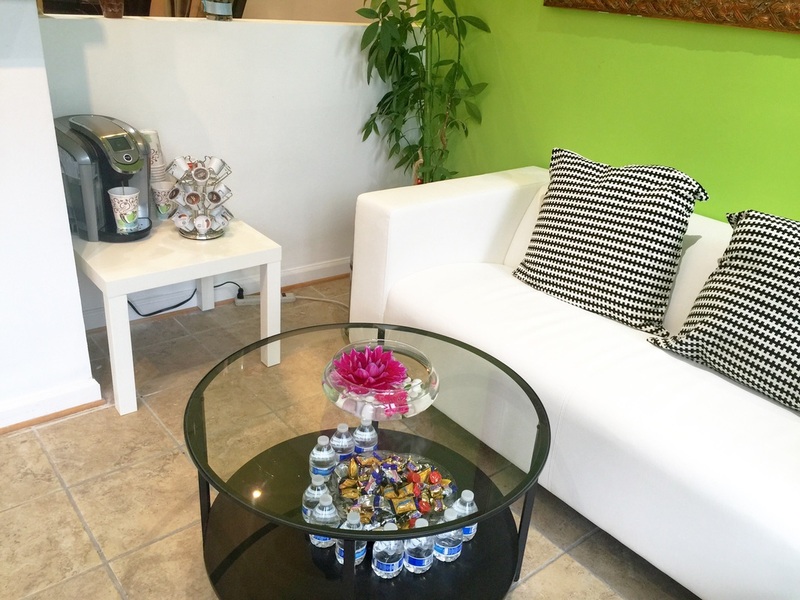 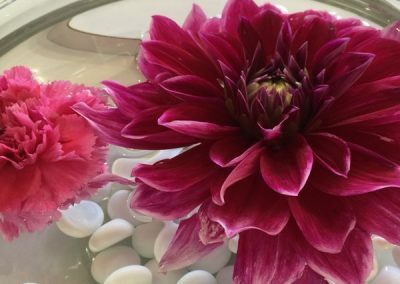 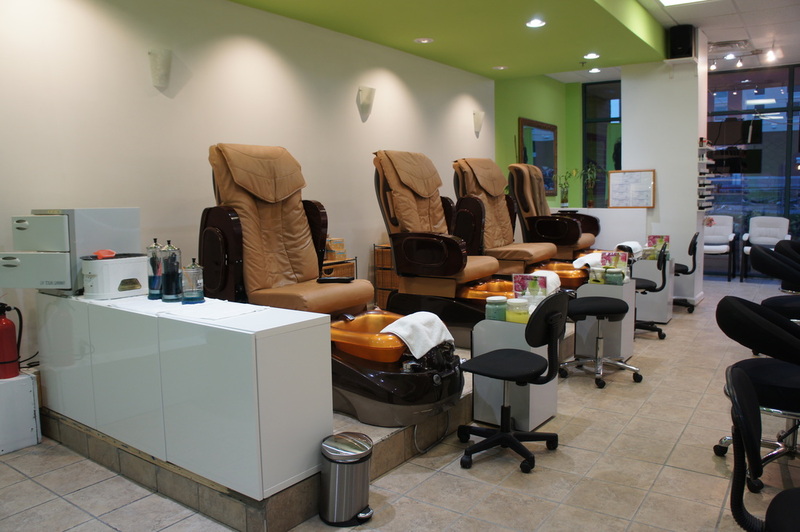 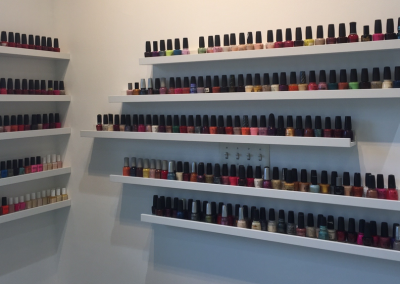 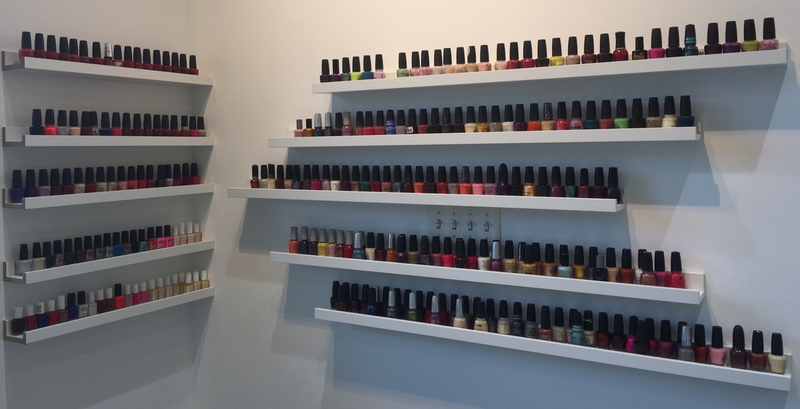 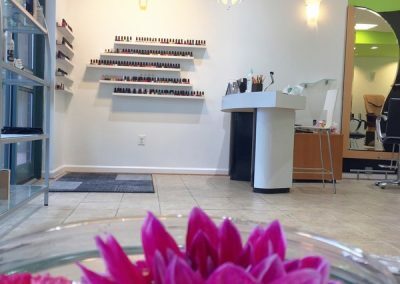 It is the premier Falls Church salon for hair, eyebrow, eyelash, nail, and body services.